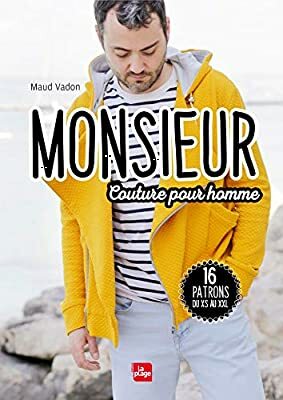 Si vous ne savez pas comment faire des patrons, voici un bon livre pour apprendre le modélisme. Ensuite, vous pouvez implémenter les patrons dans Valentina ! 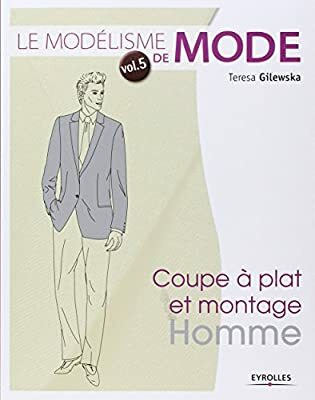 Le moyen plus simple et plus rapide d’apprendre modélisme est à Valentina permet de créer des blocs du modèle du livre. 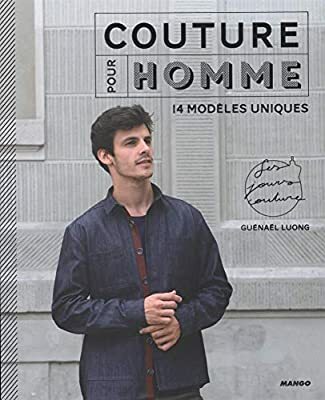 Quelle méthode serait la meilleur pour créer des patrons pour homme en français sur seamly2d? 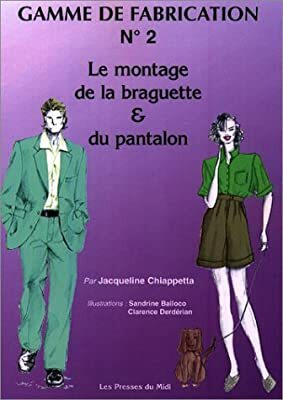 J’ai la méthode Esmod et celle de Jacqueline Chiappetta. 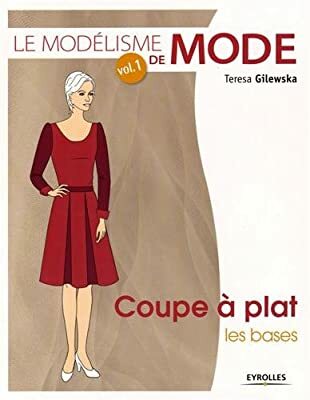 Il existe aussi le livre de Teresa GilewskaY a-t-il une grande différence? What I don’t understand is the right method to make the basic bodice: which is the best one in seamly me? I pick one men ( Knowles/men) by chance. Is there any influence on gradation? Because it’s not the method I used to create my bodice. Hope you understand well as it’s not my native language. Then you open Seamly2D, create a New Pattern, load a measurement file of your choice and start drafting your pattern according to the instructions in the book, using the tools on the left. When you have done that, then you can create your Detail where you choose the lines and curves that make up each part of the pattern, add seam allowances and later choose to print the pattern or export it to another format. Once you have completed your pattern, you can load different sized measurement files to create a pattern in a different size. The process is the same for both men and women (or even children and dolls). At the top of this page, there is a link to the User Manual. 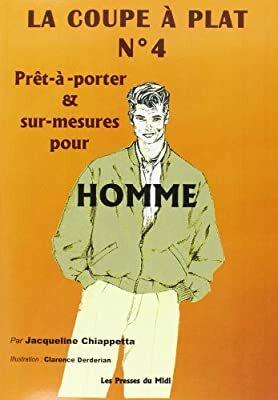 Near the bottom there is a list of links to various Youtube videos, in various languages and especially in French, which will help you with the drafting process and will show you how to use the different tools, even if you are working from a different book. So this is the method to make the basic bodice. Is there any influence on gradation? The answer is yes. Different methods use different measuring points in different ways. 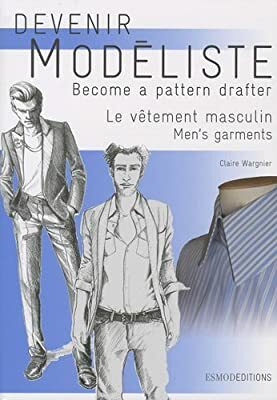 As long as all the measuring points are the same and the lines of the basic bodice look the same, you should be able to use the basic bodice to draft something from a different book than the one that was used to create the basic bodice, but there could be problems. 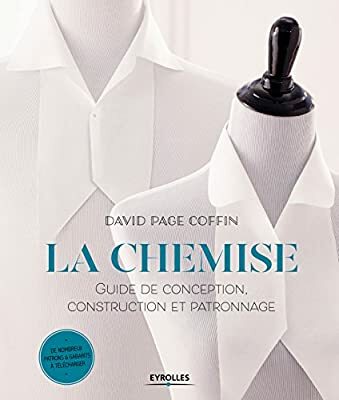 I’d suggest taking a few minutes longer to create a basic bodice from the book you are working from. 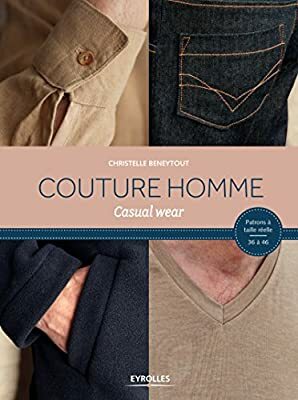 The beauty of using Seamly2D is that once you have your basic pattern, you can add to it and change it to create something totally unique, you don’t even need a book, only a picture - although you will need to know how pattern making works. I hope that this explains the process and please don’t hesitate to ask again if this doesn’t reply to your question.